Who said grilling, barbecue and tailgating had to be boring? 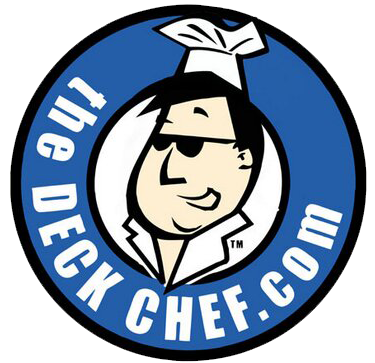 Kent “The Deck Chef” Whitaker will grill just about anything — from pound cake to pizza, porterhouse to pineapple! 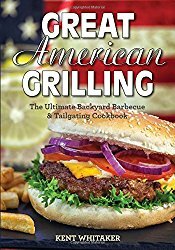 Now his secrets are packed into his newest book – Great American Grilling – The Ultimate Backyard Barbecue & Tailgating Cookbook! 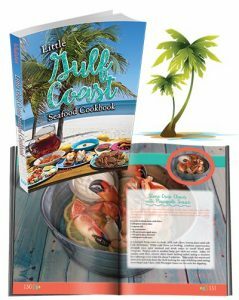 Kent’s packed this book with easy-to-follow recipes for grilling, smoking, outdoor cooking and tailgating. From simple starters to all kinds of meat for the serious griller, from rubs, sauces and marinades to delicious sides and desserts, this is your ultimate guide with 250 recipes easy enough for the beginning griller and fun for the everyday outdoor cook. 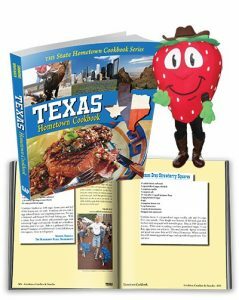 And, there’s plenty of good reading, trivia, fun stuff and foodie info for added flavor! Grow your Grill Skills with insider hints, pit-proven tips, and tried-and-true techniques for year-round smoking, grilling and barbecuing. It’s so easy to make simply delicious grilling and barbecue dishes!